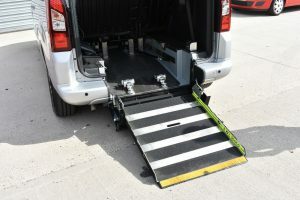 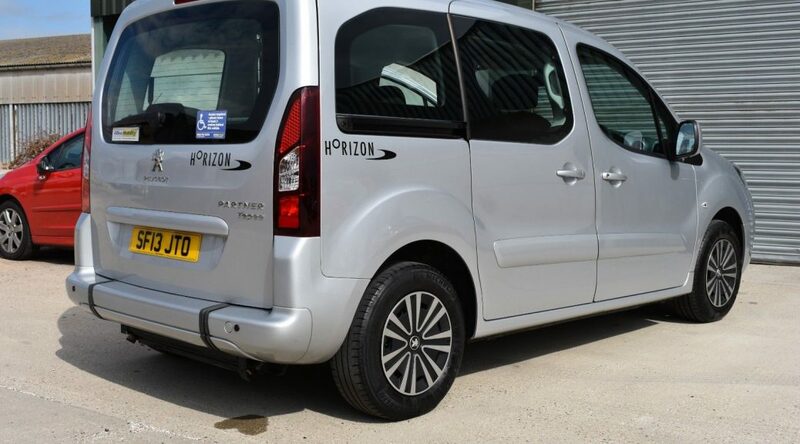 ****** SOLD******2013 PEUGEOT PARTNER HORIZON WHEELCHAIR ACCESSIBLE VEHICLE FOR SALE AUGUST 2018 ALL TERRAIN MOBILITY (NEAR SOUTHEND, ESSEX) TEL: 01702 540800***** SOLD****** | All Terrain Mobility -for ALL your mobility needs! All Terrain Mobility are pleased to offer this 5 seat Peugeot Partner Horizon Wheelchair Accessible Vehicle which is in excellent condition. 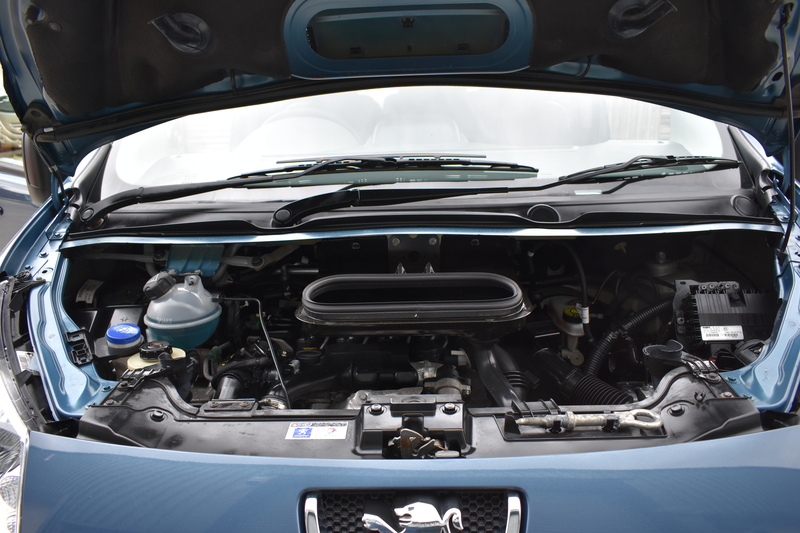 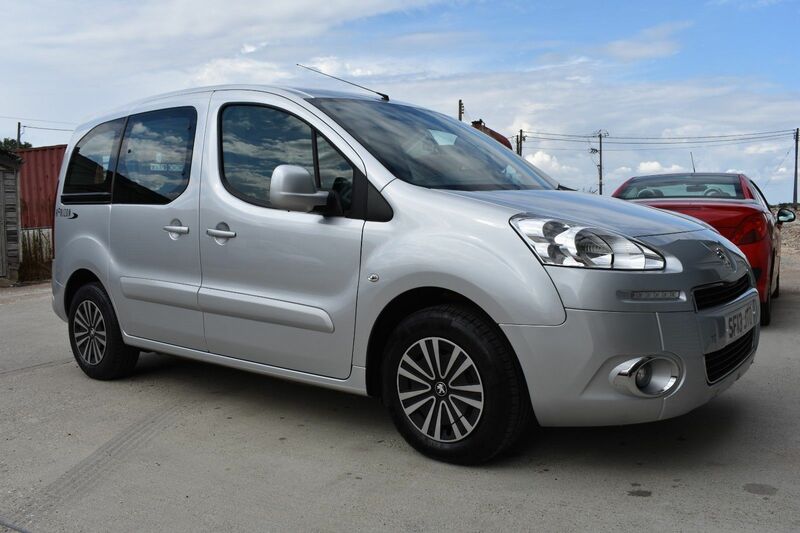 This is a rarely available PETROL powered 2013 Peugeot Partner Horizon, converted by Allied Vehicles. 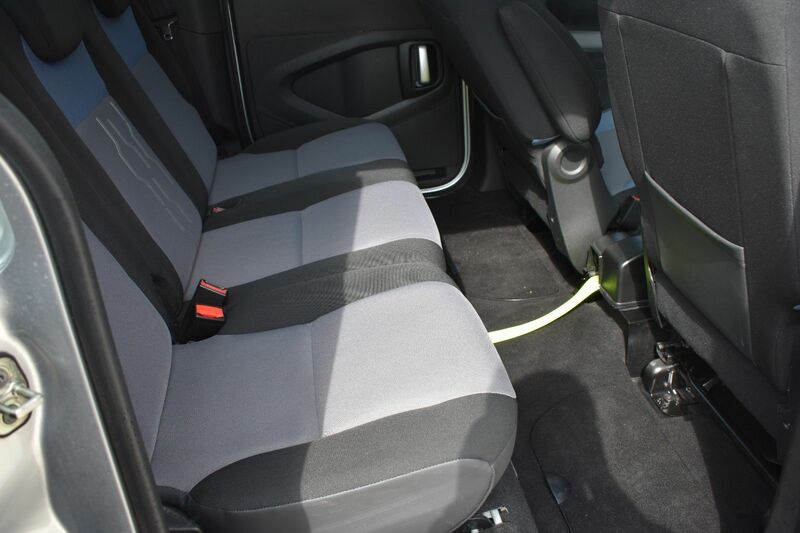 It has 5 full seats, lowered floor, electric belts, all tie downs, fold out ramp and electric winch. It is in excellent condition throughout and has covered 22781 miles from new. 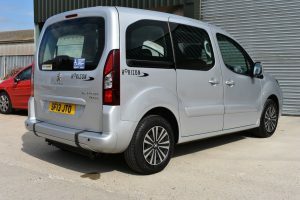 As you may know this is quite a rare vehicle, as the vast majority of these conversions are diesel powered.